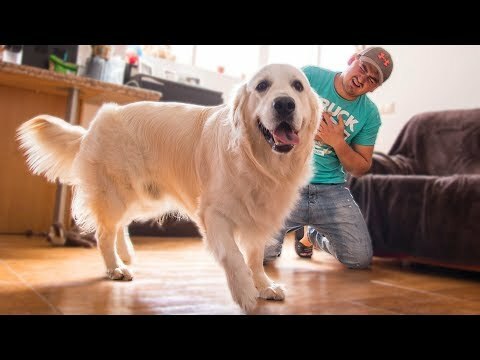 Hey guys, look at my golden retriever's sweet reaction to how I hug him many times and for as long as possible. 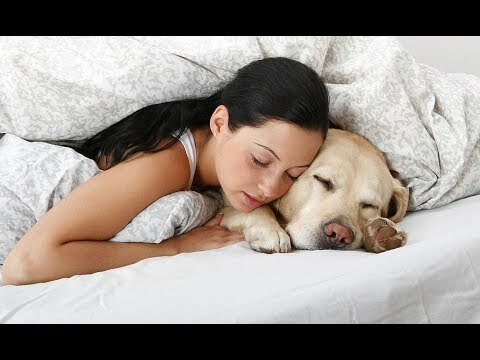 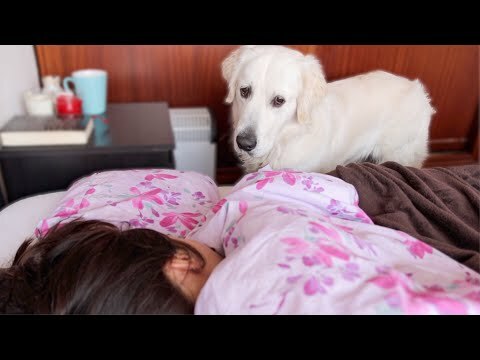 #FunnyDogBailey #GoldenRetrieverBailey #Dog #Perro #IHugMyDog #HuggingMyGoldenRetriever #CuteDogReaction #DogReactionToHug #HuggingWithDog #GoldenRetrieverReaction Dog Home Alone | Funny Dog Bailey. 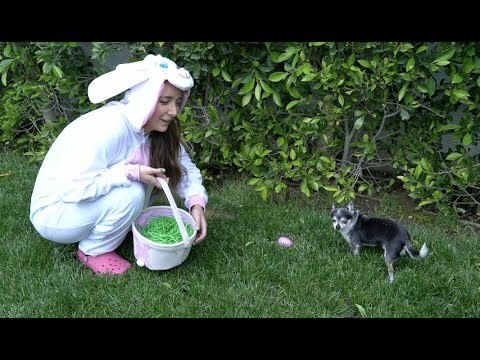 My Funny Dog Steals Cabbage From Cute Little Rabbit. 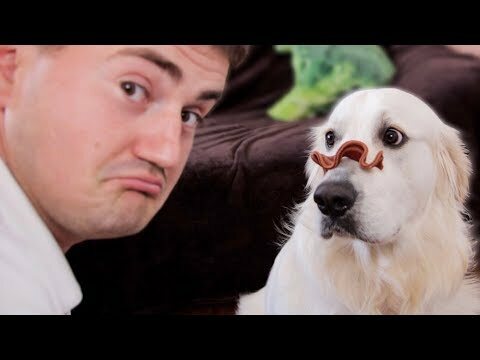 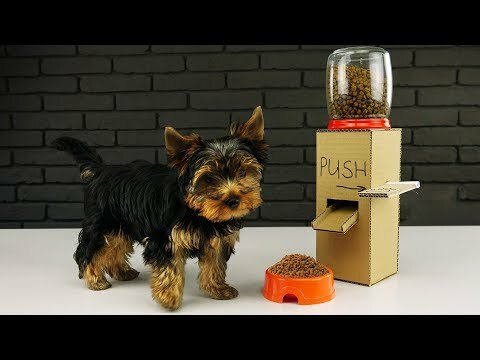 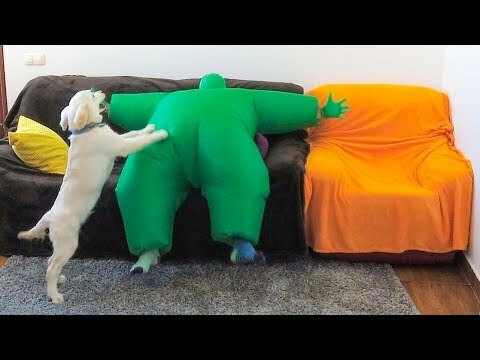 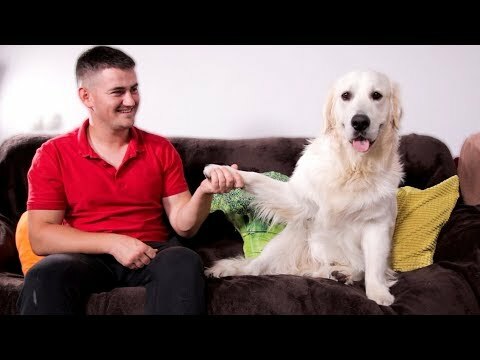 Golden Retriever vs Boxman Prank: Funny Dog Bailey. 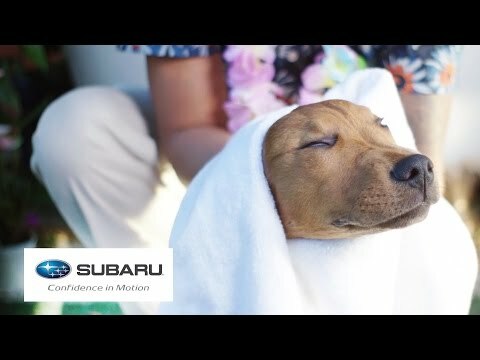 Bailey First Bath! 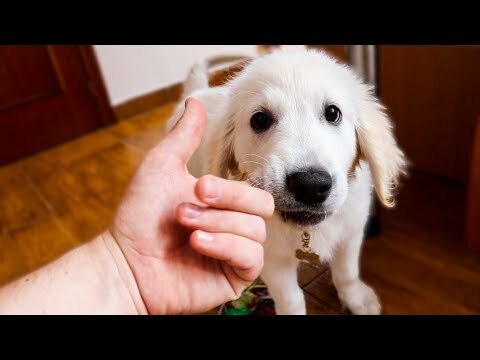 8 Week Old Golden Retriever | Puppy Takes a Bath! 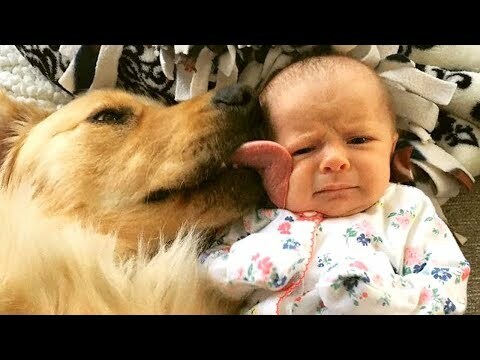 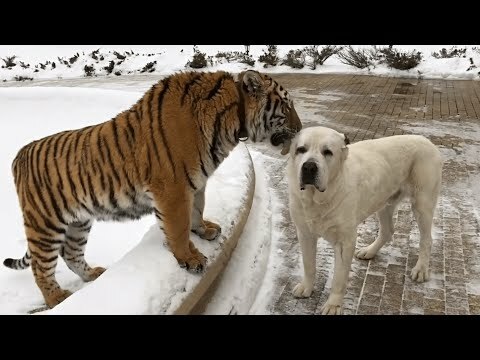 I'm Trying with My Nose to Touch the Nose of My Funny Golden Retriever [Challenge]. 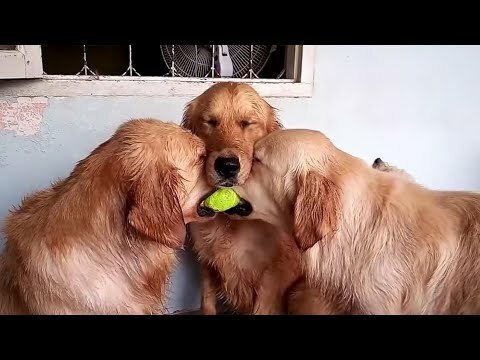 A Day in the Life of a Golden Retriever Video 2018. 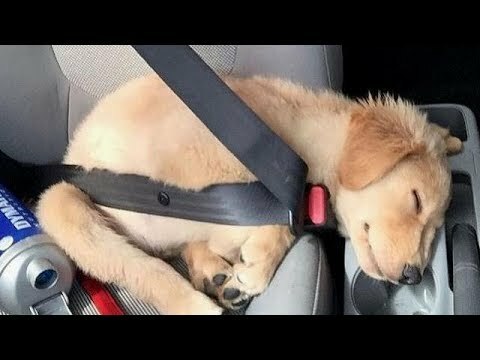 Funny And Cute Golden Retriever Puppies Compilation #40. 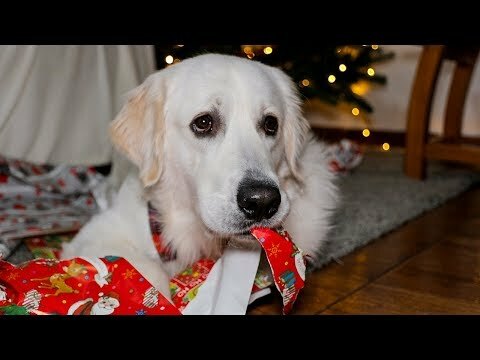 I Put Boots on My Dog: Bailey Tries Shoes For the First Time. 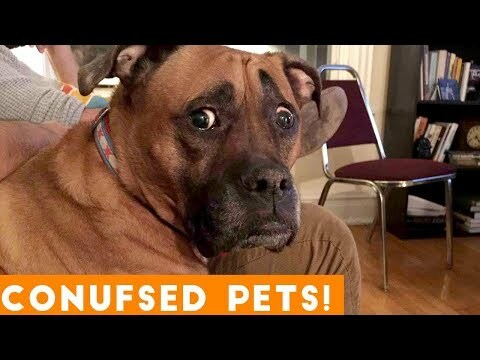 Funny Dog Reaction to Parrots. 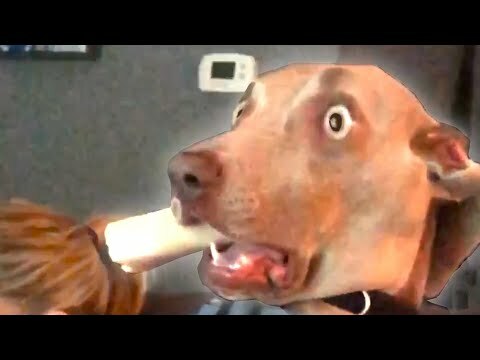 My Funny Dog Reacts When I Blow on His Ear. 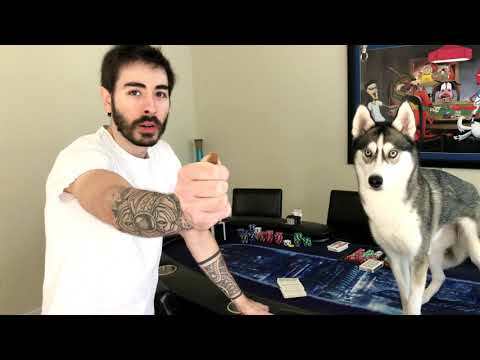 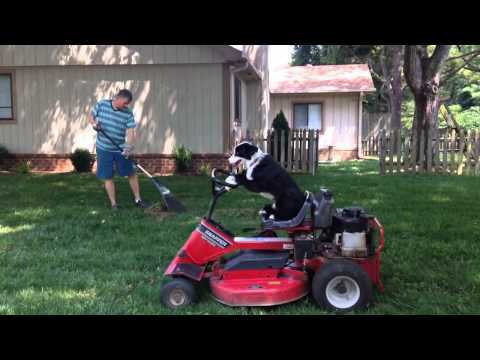 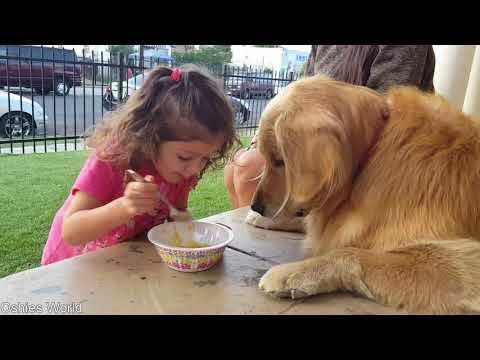 Food Beggar: Funny Dog Bailey Videos Compilation. 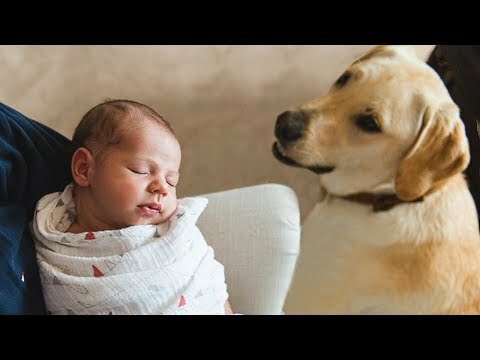 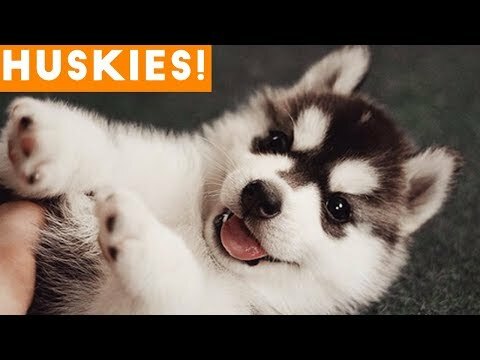 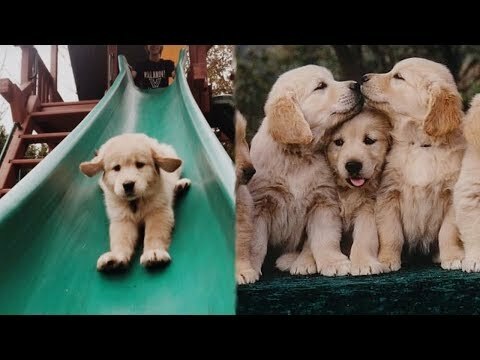 Funny Golden Retriever Puppies videos - Compilation 2017. 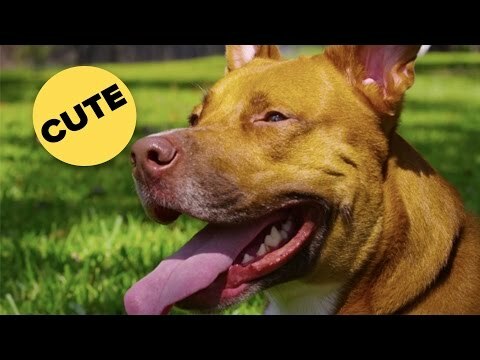 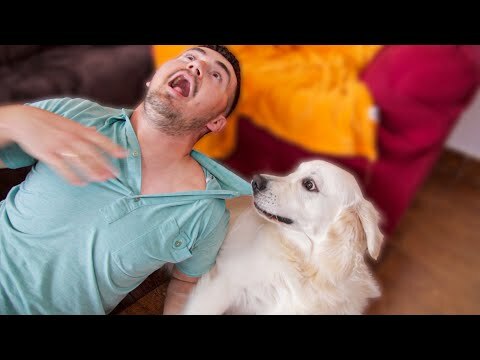 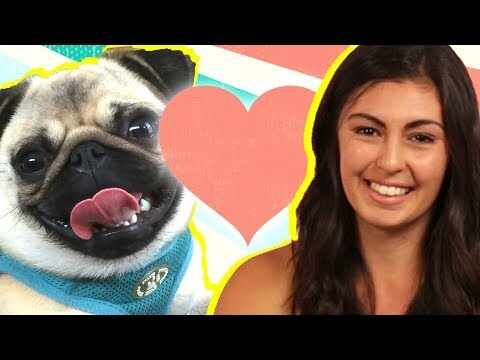 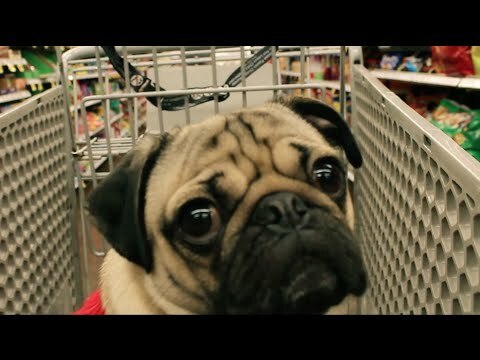 Carrying My Dog Like Baby - CHALLENGE [Cute Dog Reaction]. 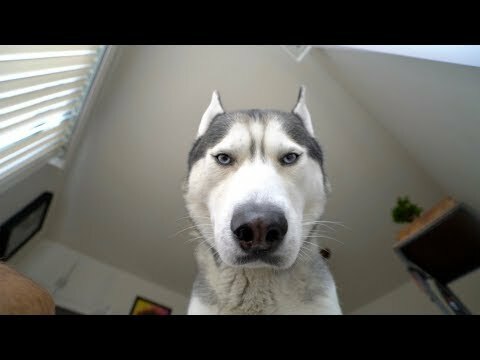 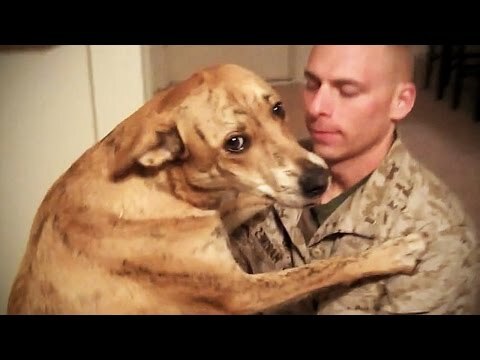 Reaction of my dog when I hug my wife [w/ dog’s commentary]. 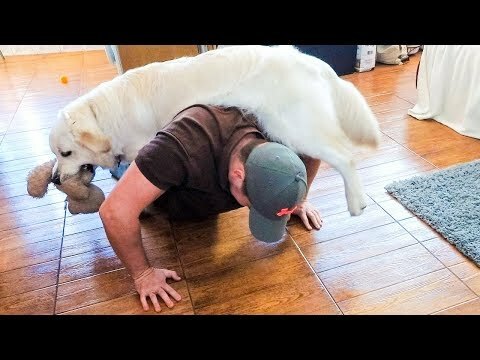 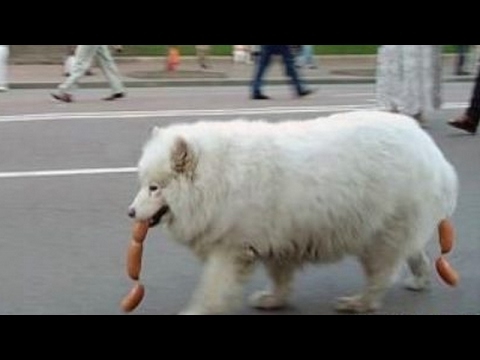 'Accidentally” Stepping on My Golden Retriever's Feet too Many Times. 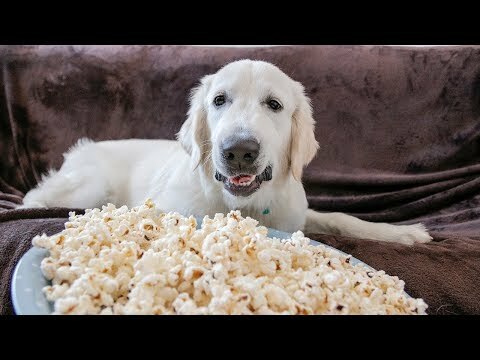 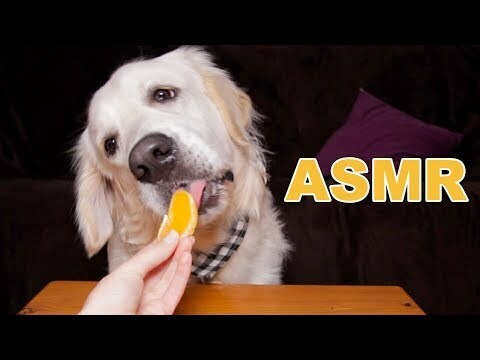 Funny Golden Retriever Dog Bailey Makes and Eats Popcorn!